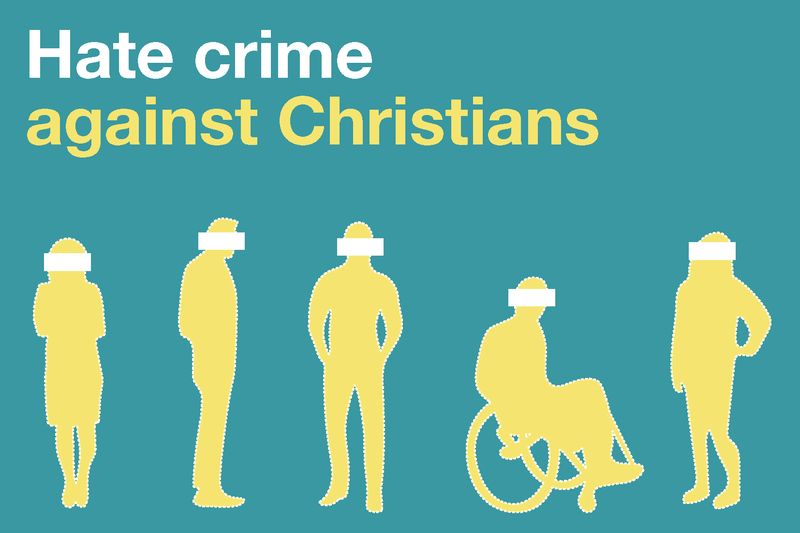 Educators play a fundamental role in countering intolerance and discrimination. 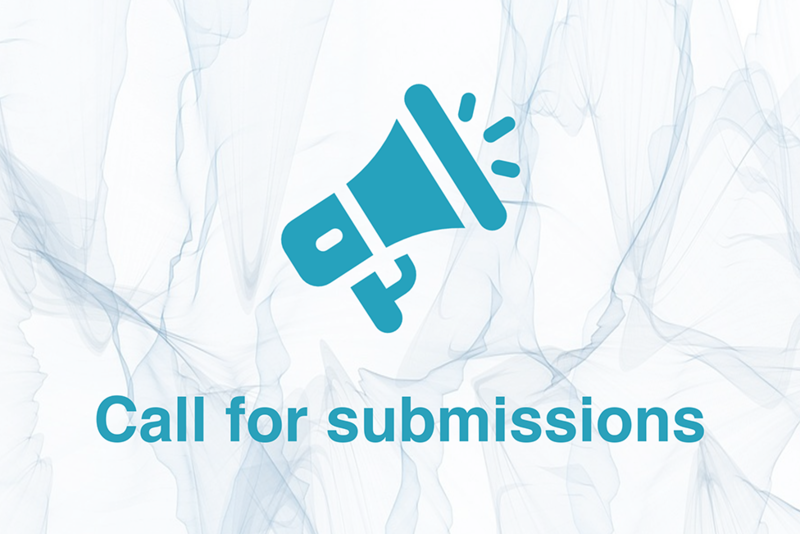 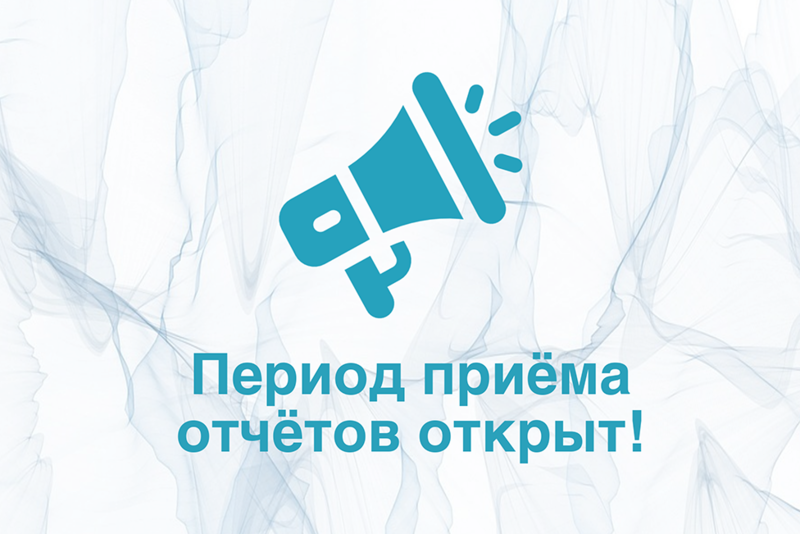 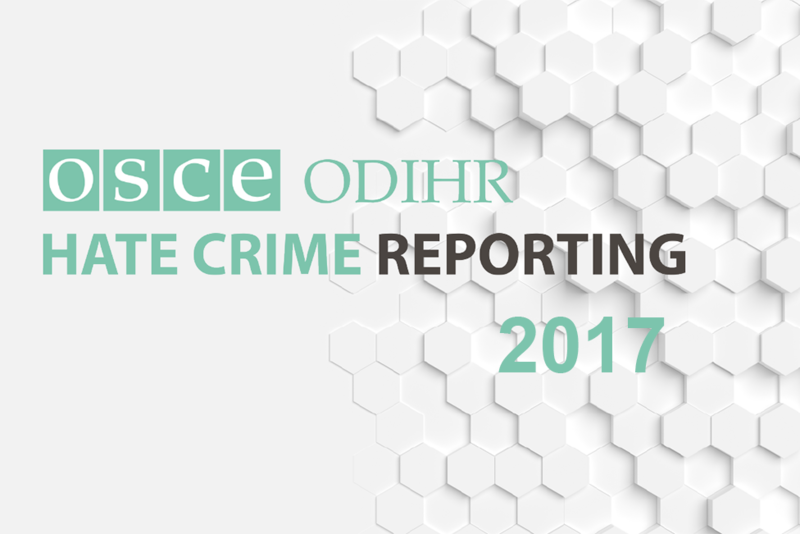 ODIHR works to support participating States that have committed themselves to promoting educational programmes that counter intolerance and promote mutual respect and understanding. 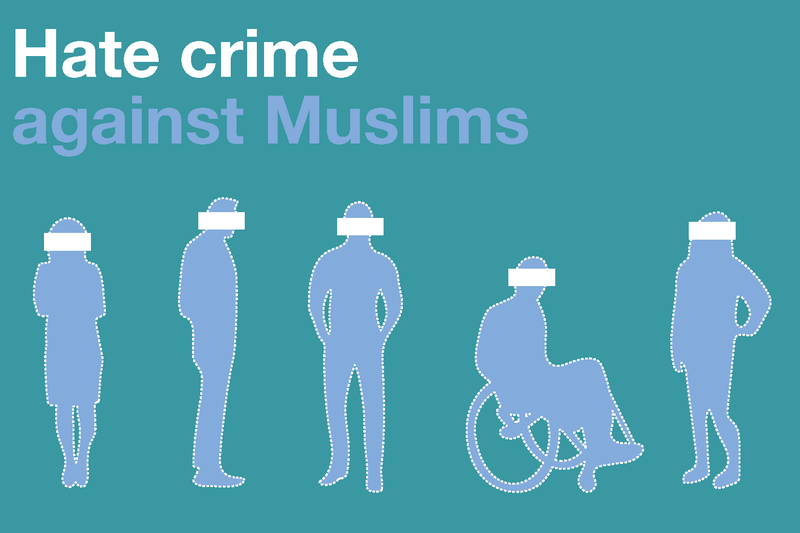 ODIHR, together with the Council of Europe and UNESCO, has developed guidelines for educators to counter intolerance and discrimination against Muslims. 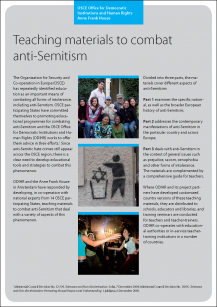 As well, in co-operation with national experts, ODIHR and the Anne Frank House in Amsterdam have developed teaching materials to combat anti-Semitism. 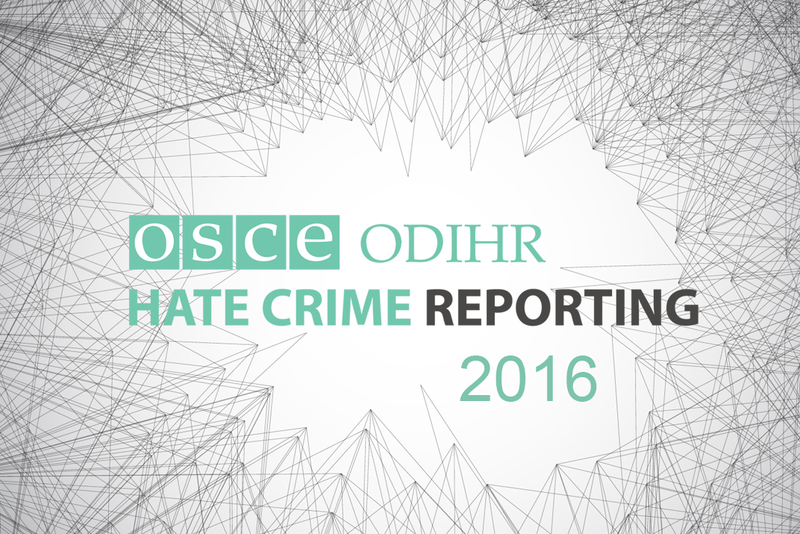 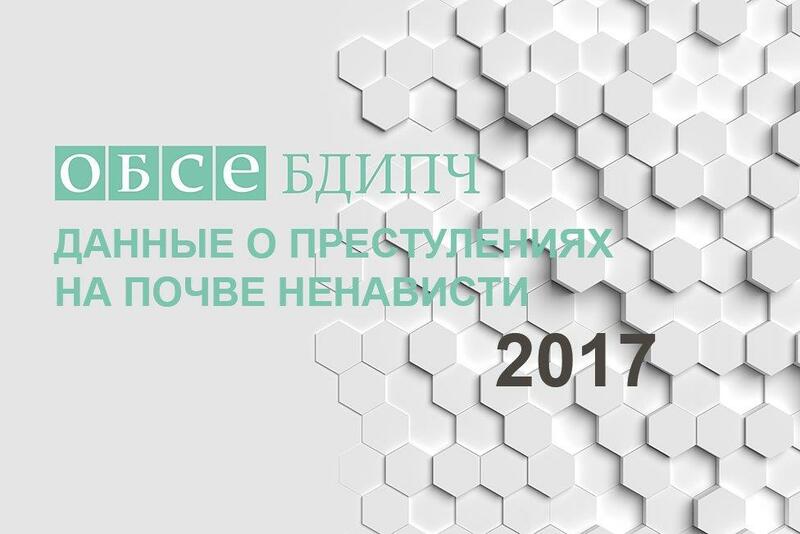 ODIHR continues to develop educational tools and strategies to counter the biases that can lead to hate crime. 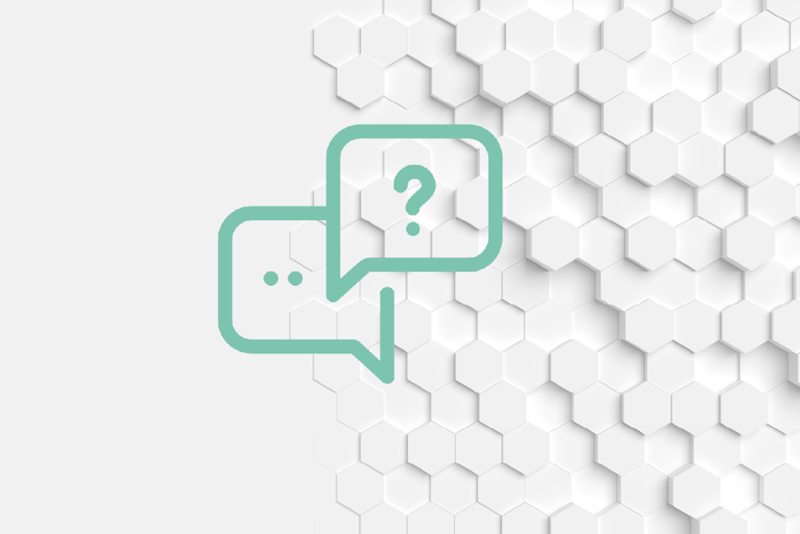 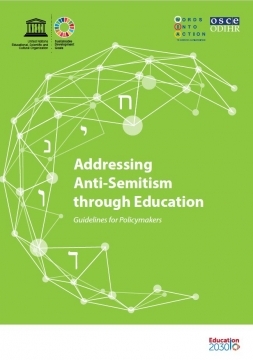 Making use of educational materials such as ODIHR’s Guidelines for Educators on Countering Intolerance and Discrimination against Muslims: Addressing Islamophobia through Education and ODIHR’s Addressing Anti-Semitism: Why and How, a Guide for Educators. 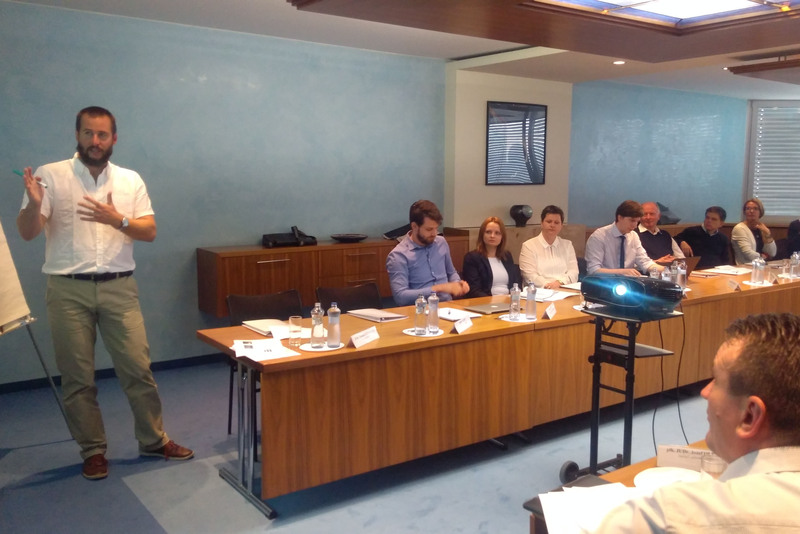 Ilya Lensky, Director of the Jews in Latvia Museum, speaks at a workshop on collecting data on anti-Semitic hate crimes as Melissa Sonnino, Community Affairs Coordinator at CEJI - A Jewish Contribution to an Inclusive Europe, listens.